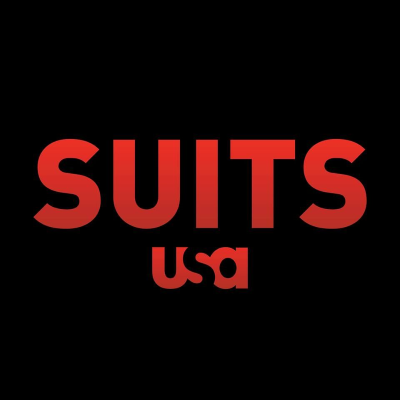 The USA series returned Wednesday without stars Patrick J. Adams as Mike and Markle as Rachel. Yet it was Markle's absence that was felt the most. As Devon Ivie explains, "while it’s hard to argue against the assertion that Mike’s departure has a greater impact within the goings-on at the newly rebranded Zane Specter Litt, the emotional weight of the series was held up by Rachel, who shared a close, sisterly friendship with the firm’s HBIC, Donna (Sarah Rafferty)." Korsh says the revamped show offers a "a rejuvenation with new energy, on screen and off"
Katherine Heigl says of her Suits role: "Samantha is really fierce...She just doesn't take any sh*t and she is not intimidated or afraid of any of these guys"